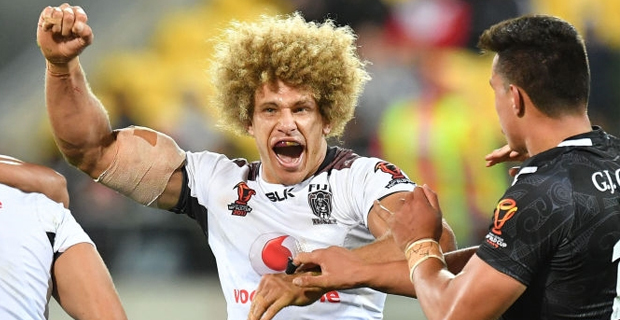 Fiji Bati prop Eloni Vunakece the last player forced into premature retirement due to repeated concussions, has pledged to donate his brain to science through the Australian Sports Brain Bank. The former cult figure Roosters forward has encouraged other players to follow his lead and the recently retired Isaac de Gois — another player forced to due to a head knock — is considering doing likewise. Thankfully, Vunakece and de Gois have transitioned successfully into careers post‑football without any ongoing concussive symptoms. Vunakece has taken an interest in the subject and happily subjects himself to testing that may help understanding of the issue. Only this week, the Fijian international got in touch with specialists to pledge his brain for research.